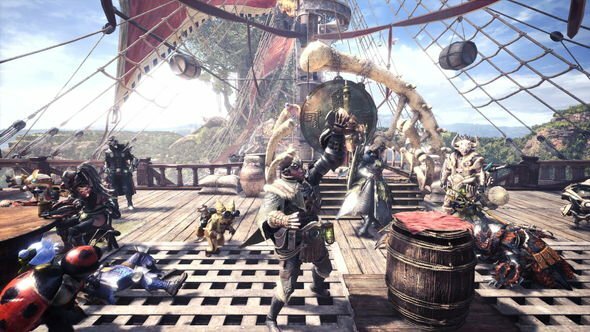 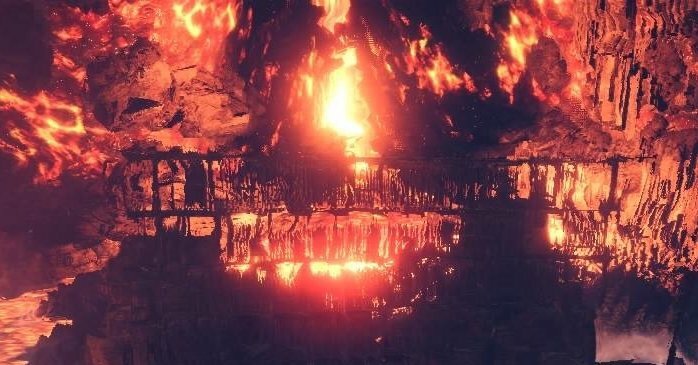 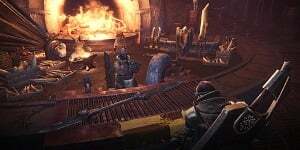 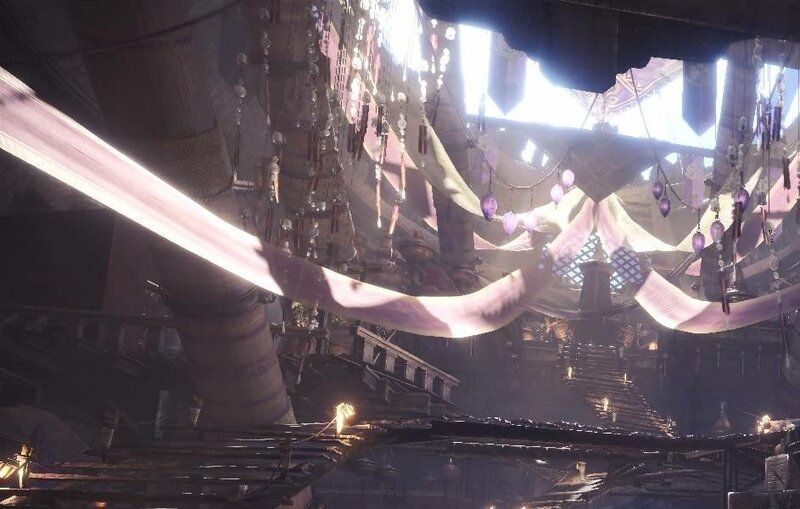 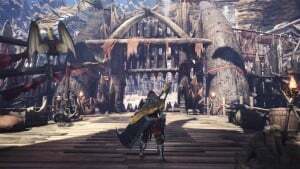 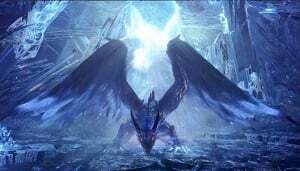 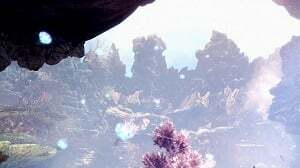 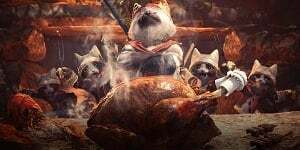 Locations and Areas in Monster Hunter World (MHW) are covered on this page. 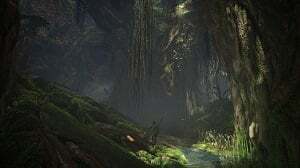 Each different location features a different landscape, vegetation, and challenges to travel. 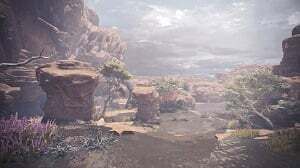 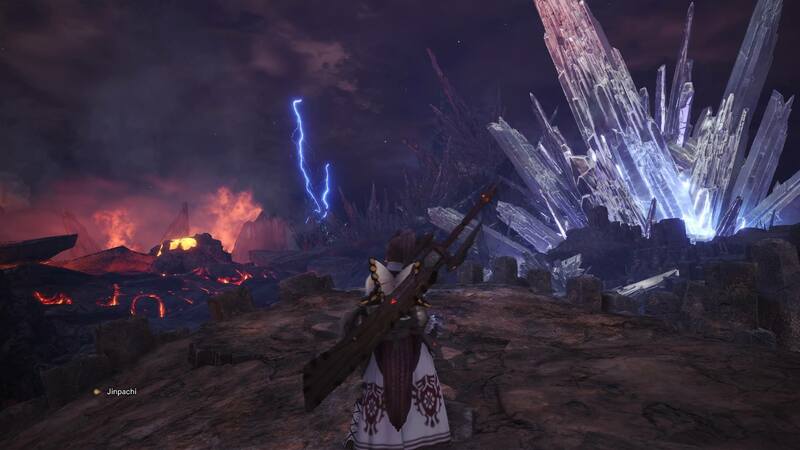 Some areas have specific Hazards that make monster hunting more challenging and pose unique requirements. 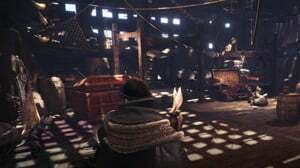 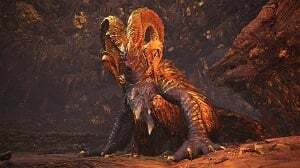 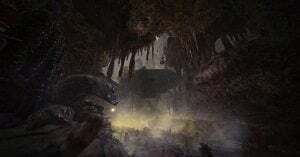 Different Large Monsters and Small Monsters inhabitat specific locations based on their evolutionary traits, and specific Materials can be harvested at each location. 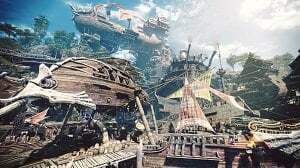 There are sub-areas to each main location. 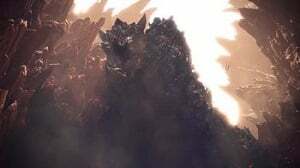 Do u no d wade?